Commencing in 2010, YoYoInk has been a reliable purveyor of printing products including remanufactured Epson 200 ink, for almost a decade. Operating out of Iowa, YoYoInk additionally sells a wide array of other big brand printer ink cartridges and toners. Nonetheless, this significant selection includes many different types of Epson ink, in addition to remanufactured Epson 200 ink specifically. Considering the company’s three core values of fun, business and community, YoYoInk is a truly unique printer ink cartridge and toner provider. Taking into consideration that before anything else, YoYoInk is a business, that particular aspect of the company is the #1 priority. As a result, selling specific products such as remanufactured Epson 200xl ink cartridges take precedence over everything else. Nevertheless, business goes beyond simply making a profit and if the passion for the business didn’t exist, the company never would’ve come as far as it has. Therefore, YoYoInk takes an enormous amount of pride in the exceptional customer service that it provides for its clients. We truly strive to make each interaction and inquiry a meaningful one. Although the business that YoYoInk conducts will always be the #1 priority at the company, a respectable amount of fun is required in order to keep things fresh. Hence, the creative team at YoYoInk kept this value in mind, when designing a mascot for the company. 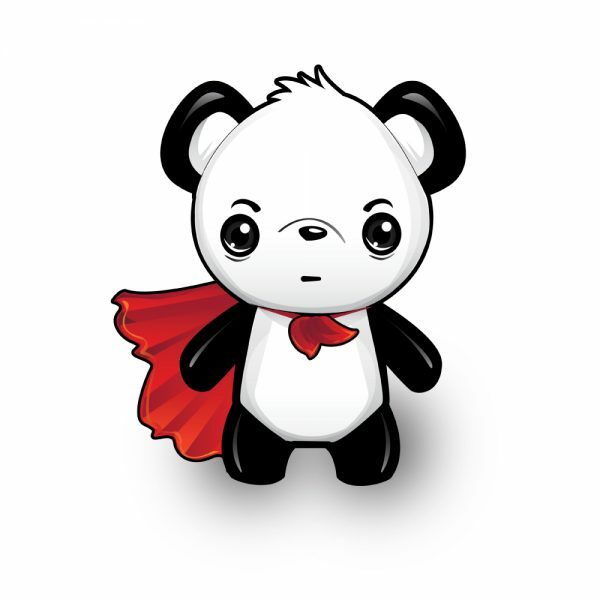 As a result, Super Panda was created and has been a mascot and symbol of fun at YoYoInk, since the company’s inception. Ultimately, selling a remanufactured Epson 200 ink cartridge is a lot more fun, with Super Panda inspiring the YoYoInk team along the way. As well as the fun that is involved in working with Super Panda, he was also created as a unique method of interacting with YoYoInk’s loyal community of customers. Essentially, we understand that one of the very first things that customers tend to associate with YoYoInk is Super Panda, meaning that full advantage must be taken over the draw that he has. Thus, YoYoInk has taken steps to maximize Super Panda’s marketing potential by increasing his presence on the website, policies, and social media. This is due to the fact that at YoYoInk, we feel that maximizing the potential of Super Panda will inevitably increase sales of products, such as remanufactured Epson 200xl ink. Furthermore, in purchasing YoYoInk’s products including remanufactured Epson printer ink 200, clients are awarded a 2-year Super Panda warranty, which grants a no-hassle, 100% money back, satisfaction guarantee.